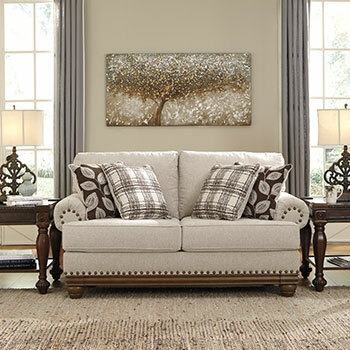 You need living room furniture that’s as laid-back and inviting as you are. You want to chill over drinks and chat, rock out to your sound system, or just binge-watch your latest favorite series. 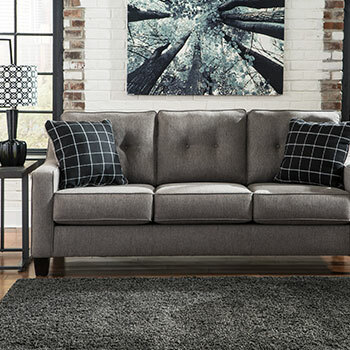 That’s where Star Furniture’s first-class selection of living room sectionals and SO much more comes in. 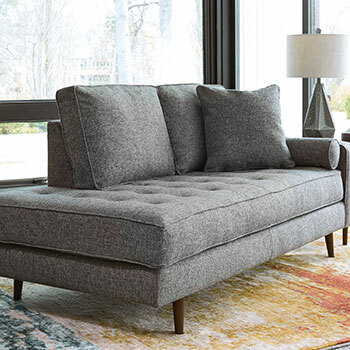 We’re all about living room collections that feature cool designs old or new that can stand heavy use and the occasional mishap. 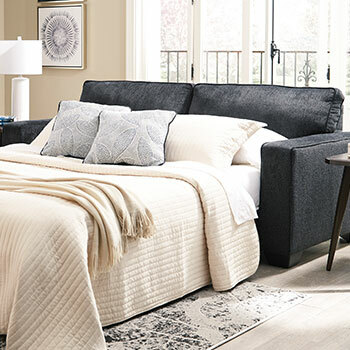 We offer you the ULTIMATE in living room style from colonial to cutting-edge Euro chic ALL for FAR less than you dared hope to pay. 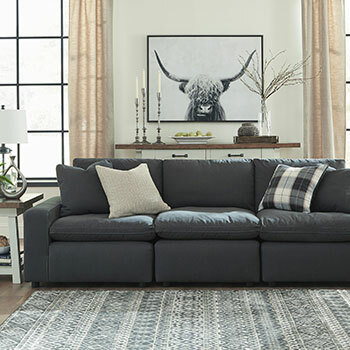 Because living room loveseats are just the right size for cozy conversations and more, it’s no wonder they are among our store’s hottest sellers. 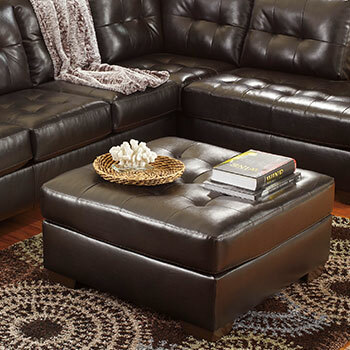 One of our more family-friendly loveseats sports a cool transitional look. 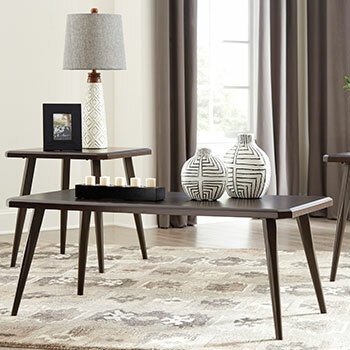 Sturdy corner-blocked frames make this living room furniture item more than a match for your energetic kids, dogs, and maybe even party guests. 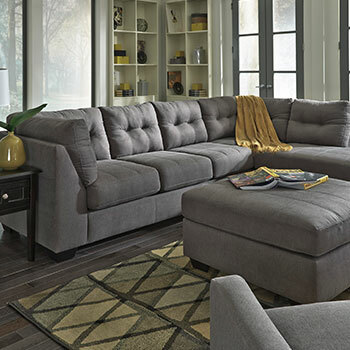 No matter how rowdy things get, a living room sofa and loveseat combo from us keeps the fun going and keeps looking new. You like suppleness in rich browns? Marvelous! 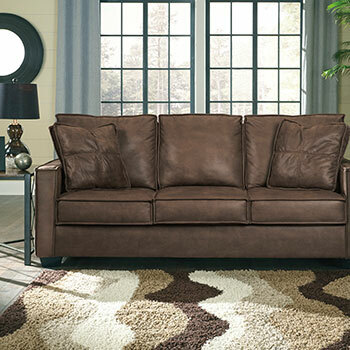 Check out some of our luxurious leather loveseats, some with rich imported top-grain upholstery with subtle variations in tone. 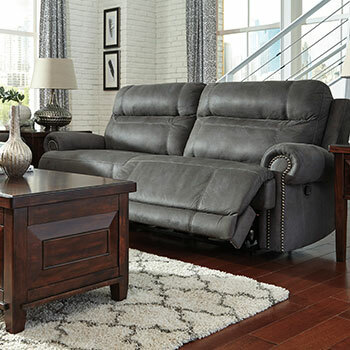 Our fantastic living room recliner selection is ready when you just want to relax after a hard day or to enjoy the big game. 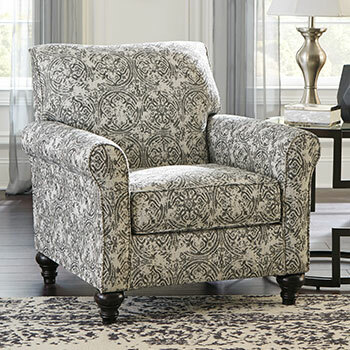 Remember the great feeling sitting in Grandpa’s beat-up but ultra-comfortable big chair? 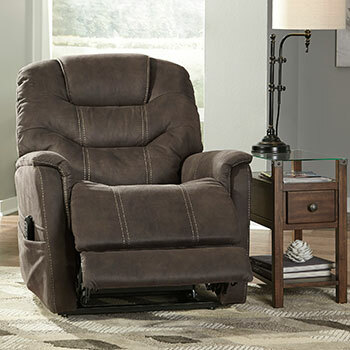 Our array of power recliners dial that feeling way up thanks to massive scientific advances in ergonomic design. 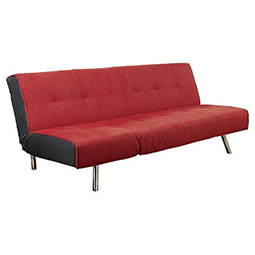 Enjoy fabric and leather-look vinyl upholstery in colors from bold primary to soothing earth tones. These chairs feature the latest in steel coils and resilient foam, with special attention to neck support and your lower back. Opening one up to stretch out your legs is as effortless as touching a button. 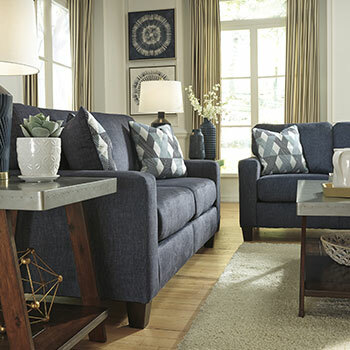 When you shop living room furniture from our Lafayette, IN store, you KNOW you’re getting the BEST deals. Our prices can’t be beat!